The Concept Forum is now closed. This is due to lack of activity and also to the amount of spammers attempting to sign up. 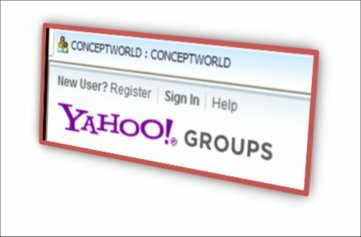 You can join the Conceptworld Yahoogroup for the latest updates by email.